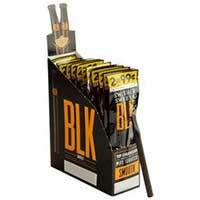 You can never get enough of fine cigarillos, which is why this Swisher Sweets BLK Smooth Tip Cigarillos is perfect for those who crave one all day long! Filled with 30 of the finest cigarillos on Earth, you’ll be tempted to smoke the entire box in a day because the flavor is so addicting! 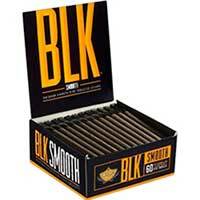 Fans of this brand love its smooth, creamy and mellow flavor that provides an enjoyable smoking experience. 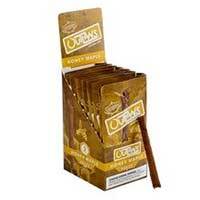 Add in its sweet aroma and you’ll never want to smoke anything else ever again. 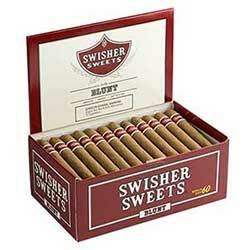 These are great options when you don’t feel like lighting up a regular-sized stogie!